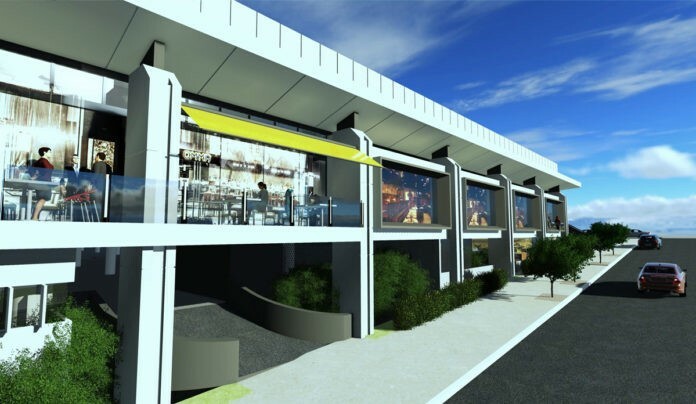 Description: Ascot Air have recently secured the mechanical services contract for the above redevelopment of Lutwyche Shopping Centre. The contract has been secured on a D&C basis to drive the Mechanical services design to meet the client brief. 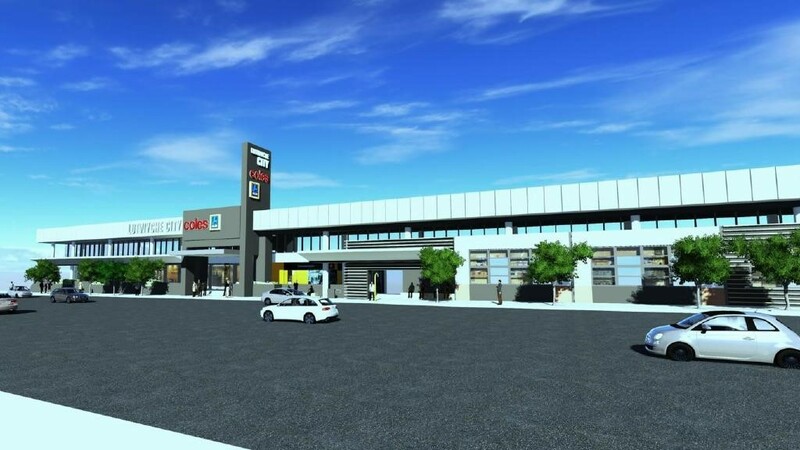 The project involves an upgrade the central chilled water plant including new water-cooled chiller, cooling tower, 20 No. Air Handling units including other services below.